The team at BookMartialArts.com recently caught up with Jesse Enkamp, the author of one of the most comprehensive martial arts blogs available on the web, KarateByJesse.com. Aside from blogging, Jesse is also a passionate martial artist, an international Karate champion, and an Amazon best-selling author. He founded the online community called Karate Nerds, geared towards martial artists who exercise a mindful and insightful approach to Karate. 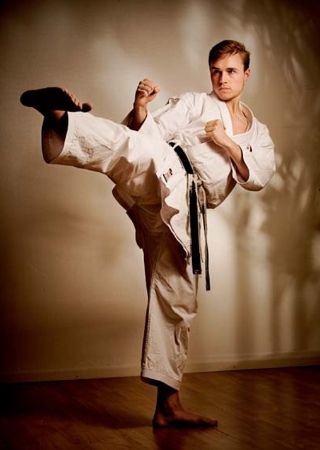 Jesse’s main mission is to guide Karate artists through their journey of self-development. In this interview, he shares the secrets of his daily routine, explains how martial arts can change one’s life, and reveals his unique approach to mastering Karate. 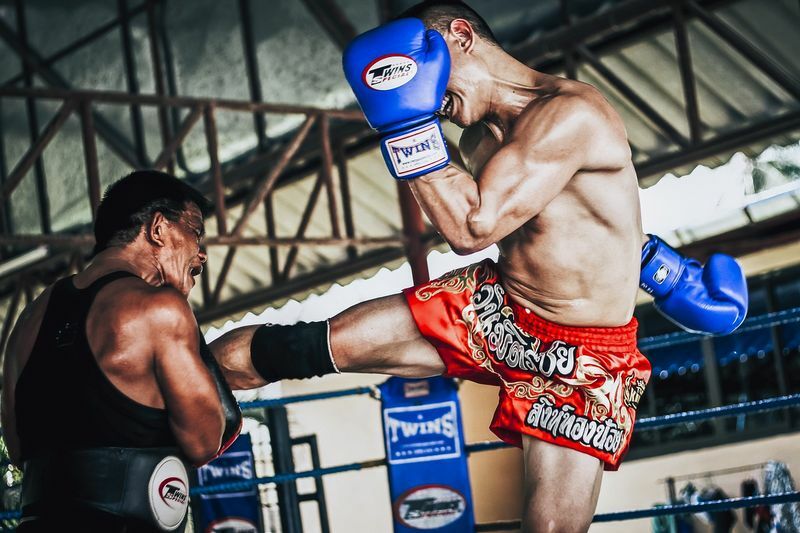 Read on and may Jesse’s story inspire you to stay strong on your martial arts path! 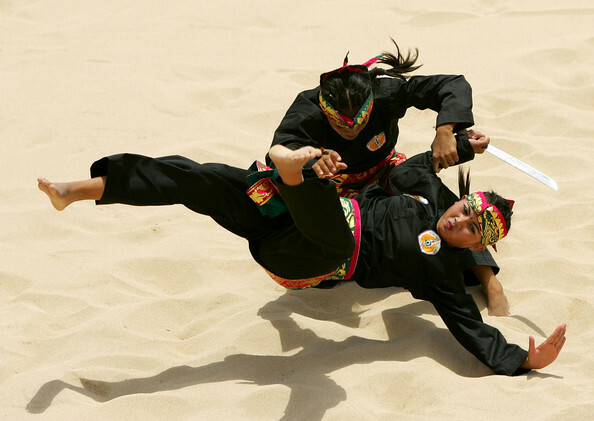 Q: First of all, how did you begin your martial arts journey? A: My fascination with Karate started from a super young age. Born and raised in a traditional martial arts family, I literally grew up in the dojo – my family’s martial arts center. This is where I spend most days, teaching, learning, and exploring the art of Karate. To be honest, I spend more hours in the dojo than I do at my own home. Some people call it crazy. I call it life. However, I didn’t always have this passion to study the art, science, culture, and knowledge of Karate. As a kid, I thought it was pretty boring. I mostly played video games, slept a lot, ate carrot cake, and rode my skateboard! But… there comes a time in every man’s life when he must make a choice – keep sleeping with your dreams or wake up and shape your destiny. These days, I don’t even need an alarm clock. My passion wakes me. I chose the Karate way – and I haven’t looked back. Q: From the long journey of making Karate part of your life, what significant changes have you encountered? A: Let me answer that with a metaphor: Karate can be likened to the journey up a mountain. The goal is to get to the top of the mountain, right? There are several paths that lead there, and the path I’ve chosen is called Karate. But the path is not straight! Sometimes it goes left, sometimes it goes right. Sometimes there are obstacles on the path. That's why you need to be constantly prepared to change your route. Unfortunately, many people don't like the idea of changing. They prefer the comfort of old habits. However, if you're not prepared to change, then you're not prepared to succeed – because the only thing constant in life is change. Karate teaches you this! Eventually, the higher you climb on the mountain, the more clearly you discover that all paths lead to the same summit. Karate, Judo, Taekwondo, Kung Fu – the name of your path is unimportant. The important part is you – the traveler – and what you learn about yourself on the journey. If you embrace the ever-changing mindset of success, I believe your journey will be far more interesting than the destination. Q: We just love your blog KARATEbyJesse.com! We are curious about the back-story behind it; can you share what was your main goal when you created such an awesome blog? A: I started my blog in 2008 for the one simple reason: There were no good blogs about Karate out there! So, I decided to take matters into my own hands. People often ask me how I can come up with new articles all the time. It's easy because of the world of martial arts, especially Karate, has so much to offer if you just stop to observe it. That’s what I do. I look at the way people practice Karate, and I ask myself questions: "Why is it like that? What happens if we change this or that? How can this be improved? Who decided it should be like this? Why?" Then I happily share my observations, questions, or insights with anyone who cares to listen. Luckily, it turns out many people do. This is actually the reason I do most of my projects. Create the world you want to live in! My most recent example of this mindset is Seishin, the world's first crowd-funded and crowd-sourced Karate suit. You see, most Karate uniforms I bought were too crappy. So, I decided to create my own. The result was SeiShin. The SeishinGi crowd-funding campaign generated $27,130 in just 21 days, and the suit has already been shipped to 44+ countries. 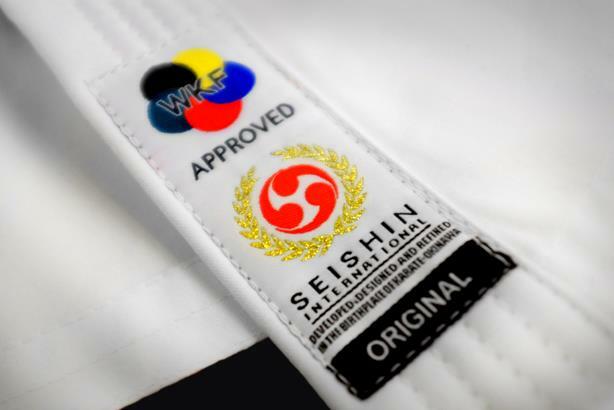 National team members, master instructors, champions, and regular Karate people around the world are using it. I use this approach for all of my projects, seminars, videos, etc. Create the world you want to live in! Q: With many years of experience under your belt, would you share with us your all-time most powerful/efficient technique? A: My most powerful technique is to use my brain. Your mental skills will always trump your physical skills. Critical thinking. Creativity. Introspection. Curiosity. Focus. Happiness. Perseverance. These are some of the fundamental skills and attributes of the human brain. I strive to practice them all the time. Don't be a martial artist. 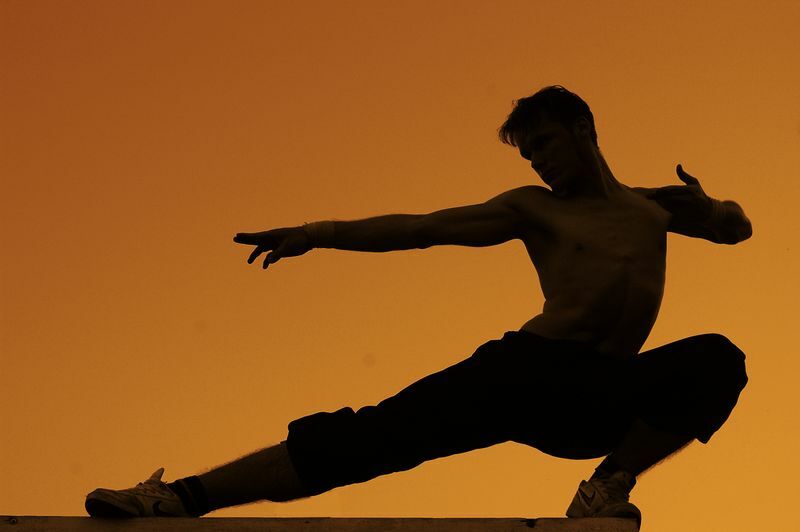 Be a ‘smartial’ artist. Q: Have you ever been caught in a tricky ‘street’ situation where you have to put your martial arts skill into use? Would you care to share some tips on the best way to handle this type of situation? A: I'm proud to say that I've never been in a physical street fight. I hope my future kids enjoy the same lack of manhood. For this reason, I often say that I've won 100% of the street fights in my life. How? By not allowing them to happen! To win without fighting is the highest form of victory. What would you say is the biggest obstacle a beginner often faces when training Karate for the first time? From your years of training, have you ever thought of giving up? If so, what makes you keep going? The biggest obstacle a beginner faces in Karate is the very act of beginning. Most people quit Karate before they had a chance to properly begin. They give it three classes and quit because they prefer quick rewards and fast results. It's very unfortunate. This is why I believe traditional Karate training is more important in today's world than ever. How else will people learn to appreciate the beauty of struggle and unlock their true potential? Personally, I've never thought about giving it up. Karate is my way of life. To give up Karate would be to give up life. I'm not ready for that yet. 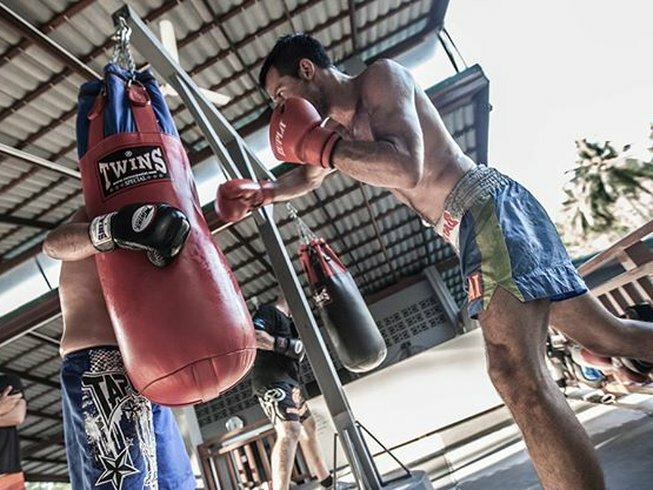 Can you let us in on the secrets of your daily training routine? Do you complement your training with any particular diet to stay fit? Let me tell you the secret of my daily training routine: I always practice what I need the most – not what I want the most. The hard part lies in admitting this to yourself and then doing it. When it comes to diet, I actually follow the Paleo diet. It has helped my Karate, health, and strength tremendously. Finally, would you share some words of wisdom for those who would like to try out Karate training for the first time? My best advice for someone trying out Karate for the first time is to have fun! If Karate training doesn't make you happy, do something else. Doing what you like is freedom – liking what you do is happiness. Enjoy life and train hard! Want to find out more about Jesse? Be sure to head on over to his blog! P.S: In order to master the art of Karate, Jesse has traveled and trained in more than 25 countries, including Japan. Training in different countries is one of the best ways to learn new techniques and develop your skills. 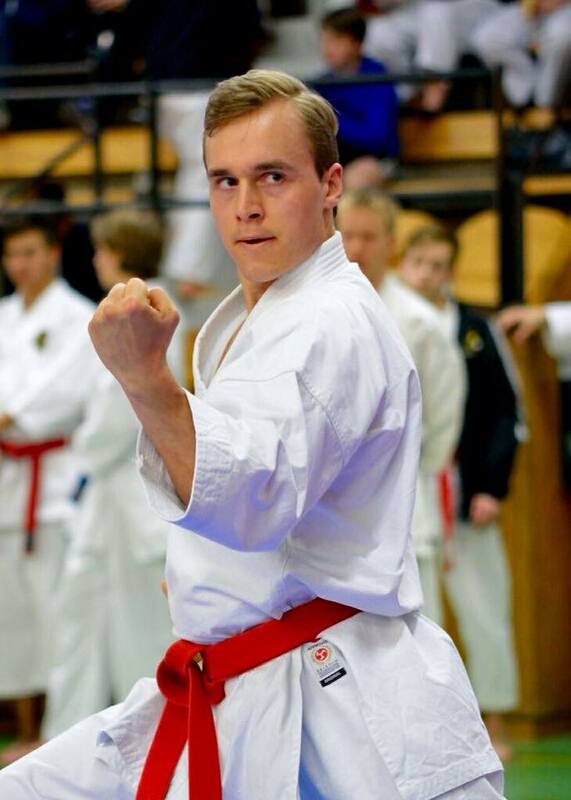 Want to gain training experience from Karate masters worldwide? Check out BookMartialArt’s collection of Karate training camps! Jesse Enkamp is the author of KarateByJesse.com and the founder of online community Karate Nerds. Jesse is also a passionate martial artist, an international Karate champion, and an Amazon best-selling author.